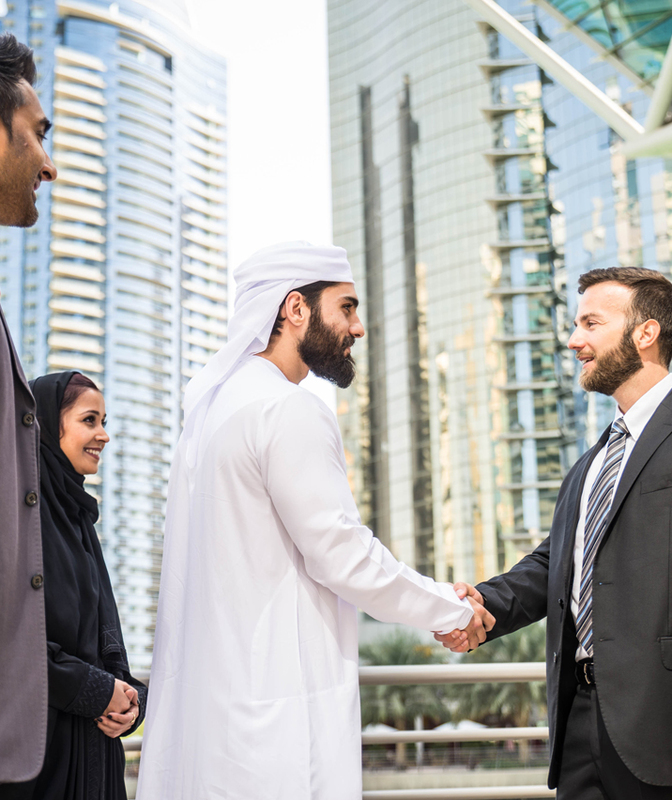 Every company in the UAE requires a Government Liaison Officer, or a Public Relations Officer, or a PRO. PRO services in Dubai handle all the professional document clearing services, pertaining to processing documents by ministries, like visa application, labor cards, trade licensing approvals, etc and paperwork. 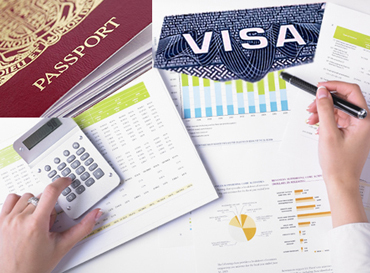 PRO services in Dubai encompass immigration formalities, issuance of business licenses, passport clearance, etc. Setting up a business in Dubai involves legal procedures in accordance with the Department of Economic Development (DED), Chamber of Commerce and Industry, the Ministry of Labour, the Dubai Visa and Immigration Department and other public departments. PRO services can come in handy if one is new to the corporate milieu in Dubai or doesn’t have considerable experience in business set up here. Understanding the legal procedures and laws in UAE is essential to setup businesses in the UAE. And our PRO service in Dubai is to help investors those who don’t have much understanding about the legal forms of UAE. Want to be out and about exploring new places, meet new people to soak the good times; we process visas from all over the world through a painless process. 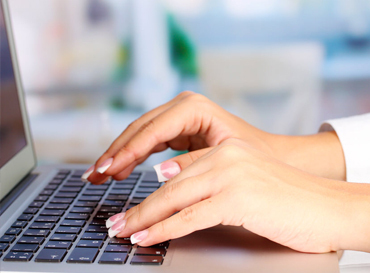 Want an accurate, affordable and fast data typing service, we offer services that match the commercial standards in online typing solutions. 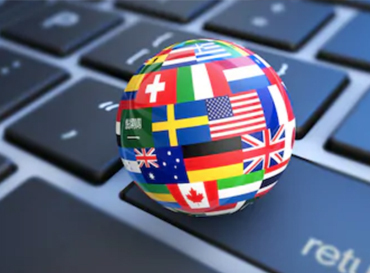 Want a precise and professional translation service from the name trusted from many, we provide high quality legal translation services in Dubai, UAE. 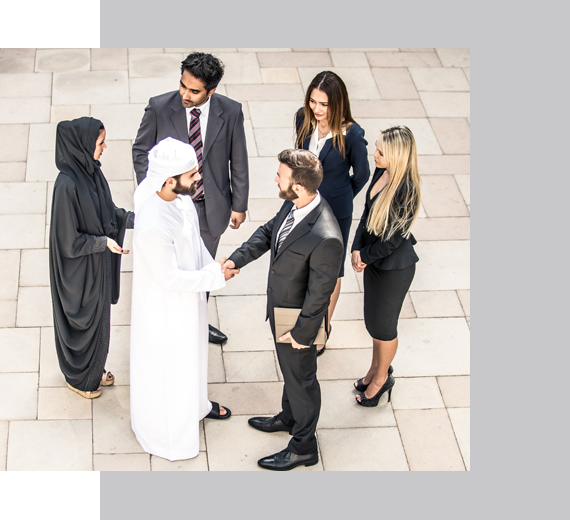 With our wide network of connections and years of experience, Xpand offers the PRO services at every stage of your company formation in the UAE. 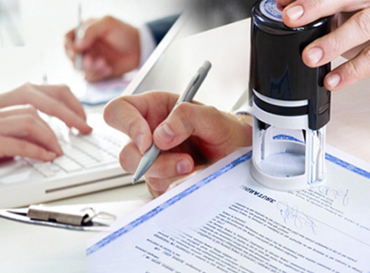 Our experienced experts maintain a strong connection with authorities to facilitate quicker document clearances, contract creation, license renewals, and other legal formalities. A specialist is essential to guide you through the complex predefined procedures of the company set up in UAE, and other government related errands. And our PRO experts at Xpand help you to successfully manage and deliver the formalities and the tricky cycle of the time consuming UAE procedures. We at Xpand help our clients at every phase from inception to completion with a wide exhibit of excellent PRO services in Dubai. Xpand is a team of professional PRO specialists who are completely dedicated in providing a comprehensive suite of PRO solutions to clients all over the UAE. Our suite of PRO solutions includes professional assistance for all government and semi-government requirements and will serve as your link to key government departments, ministries, and agencies. Xpand will take care of your documents and any requirements on your behalf.